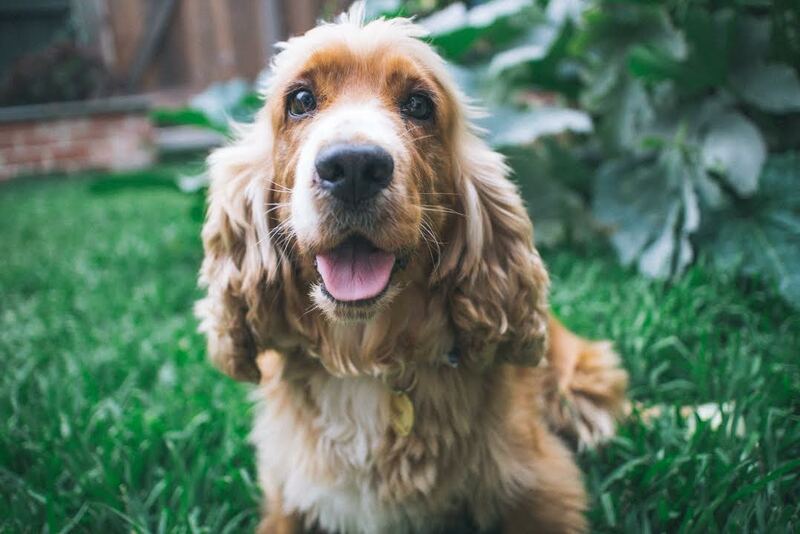 Donate | English Cocker Spaniels Australia Inc.
A lot of our dogs who come in have experienced severe trauma, and require expensive veterinary treatment. We don’t skimp on our vet care. Our dogs always get any and all treatment that they need. As you can imagine, this doesn’t come cheap, if you would like to help we would be so very grateful. English Cocker Spaniels Australia is a Registered Charity through the ACNC.